 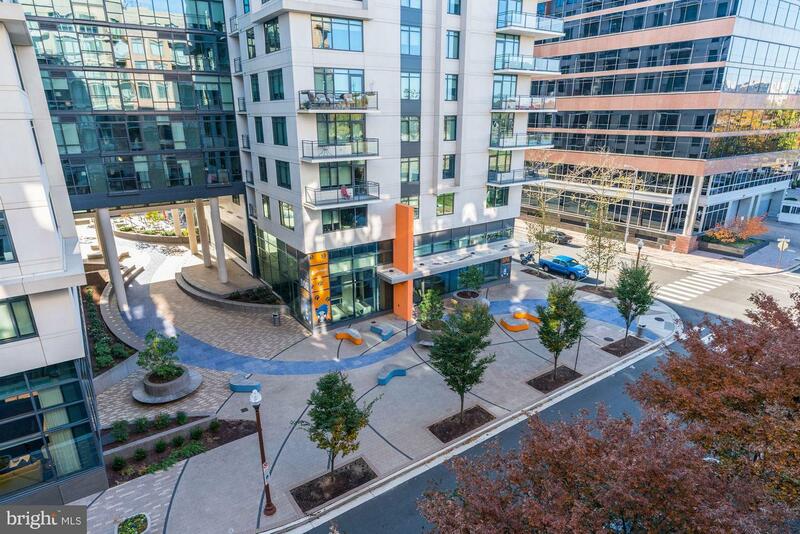 Welcome to The Monroe - Arlington's Premier Boutique Building! 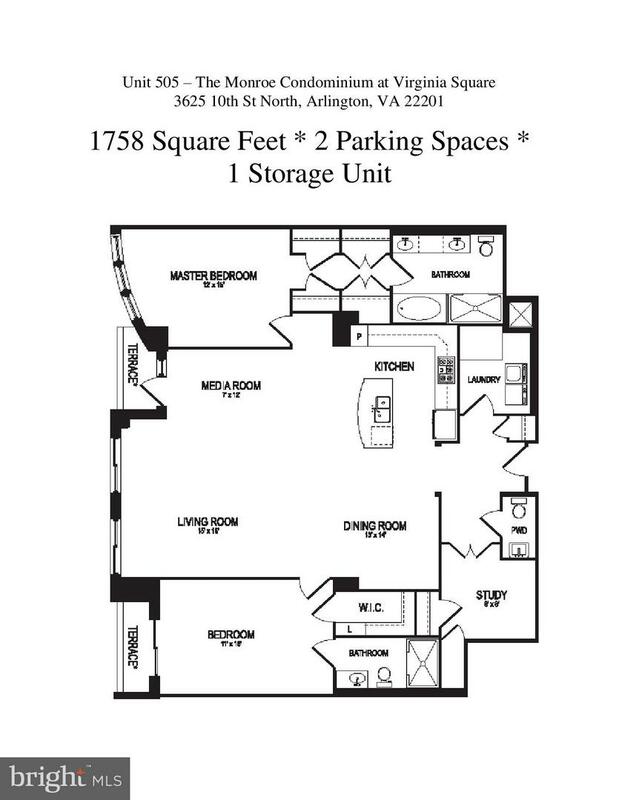 WOW - Now $525 a Square Foot! 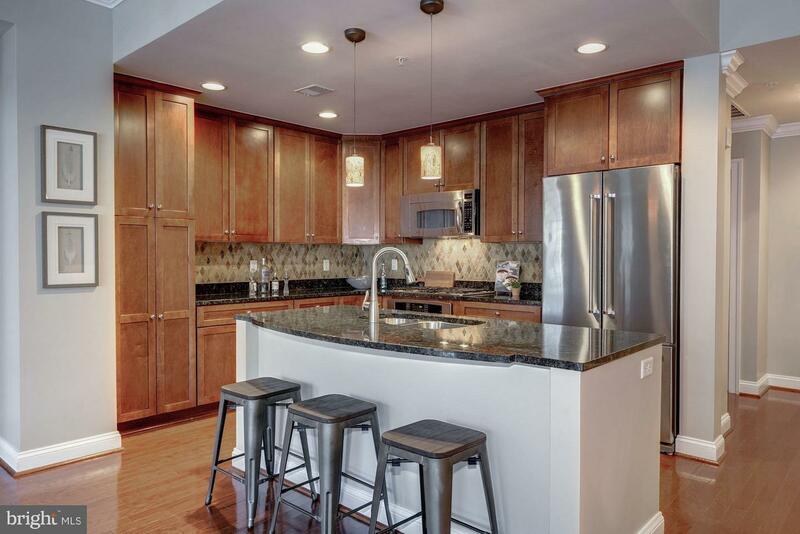 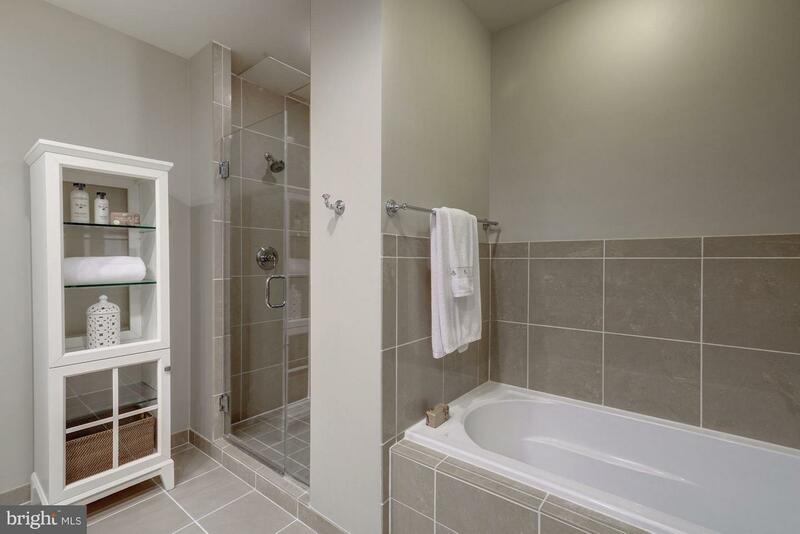 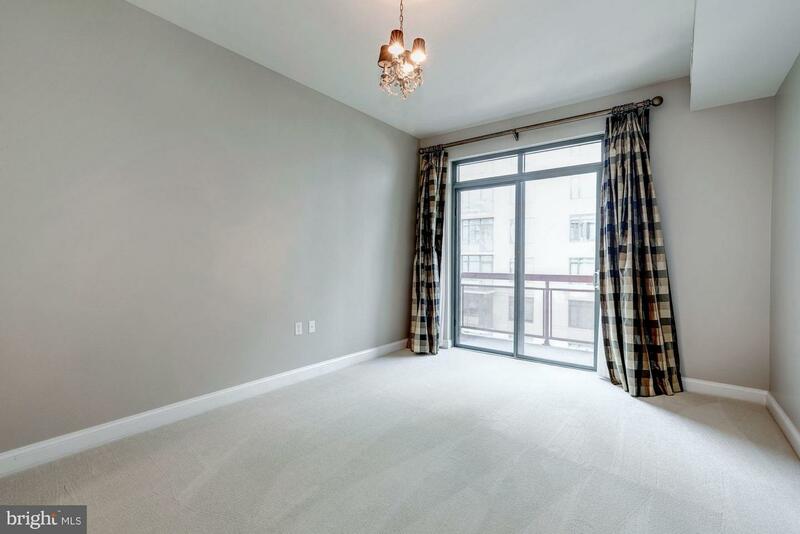 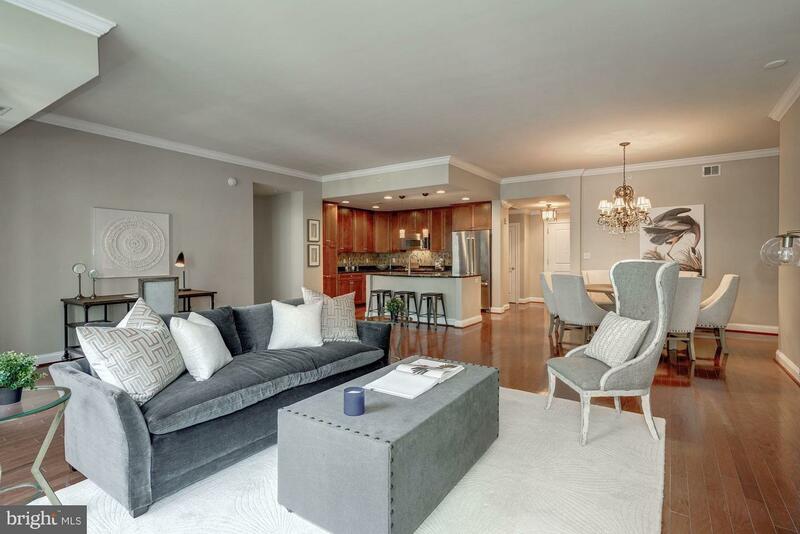 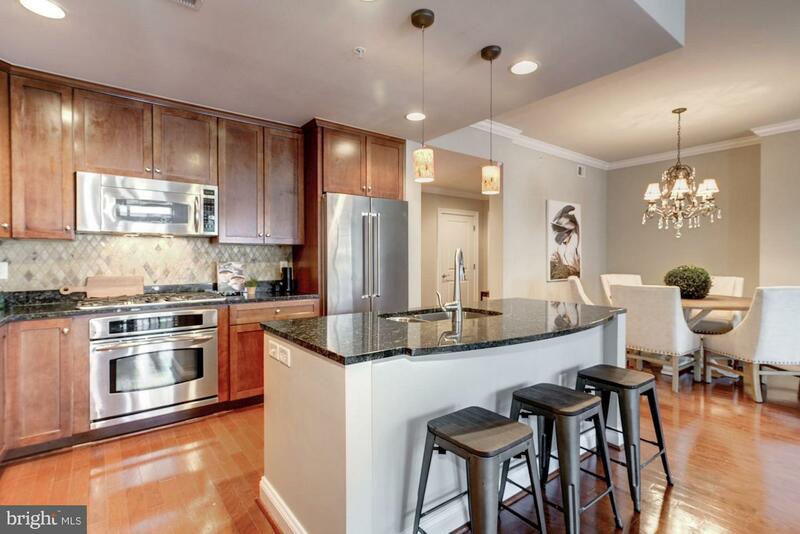 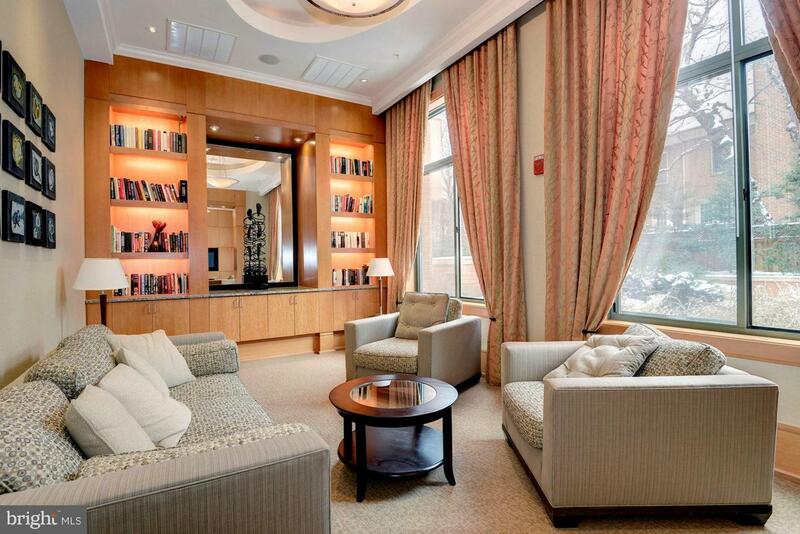 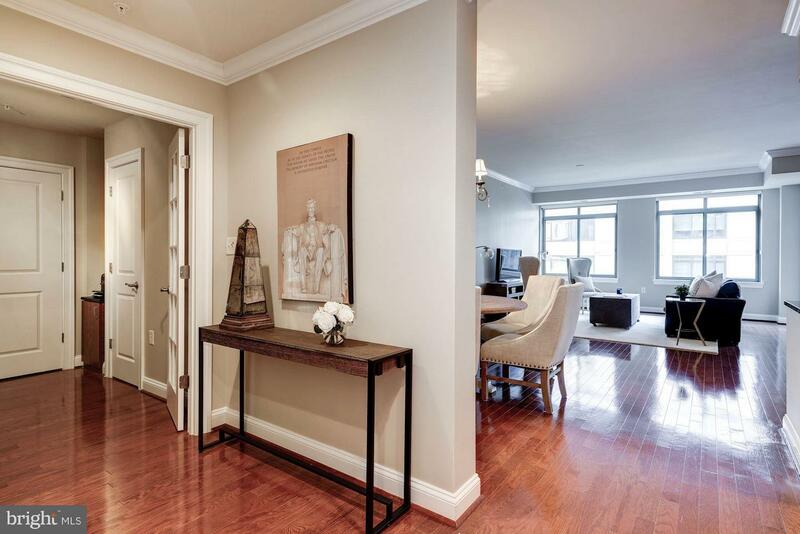 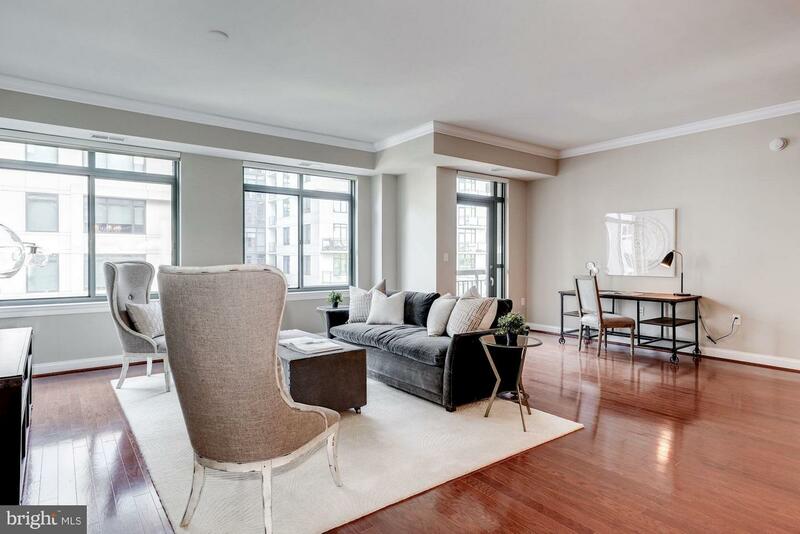 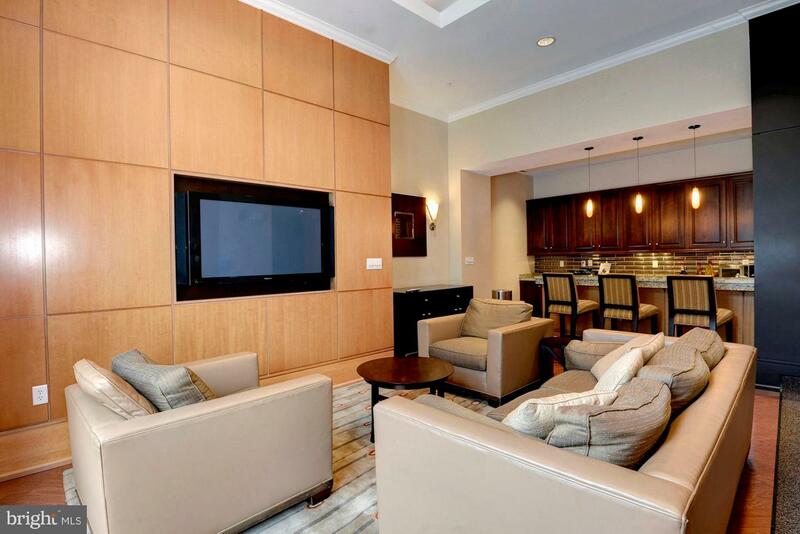 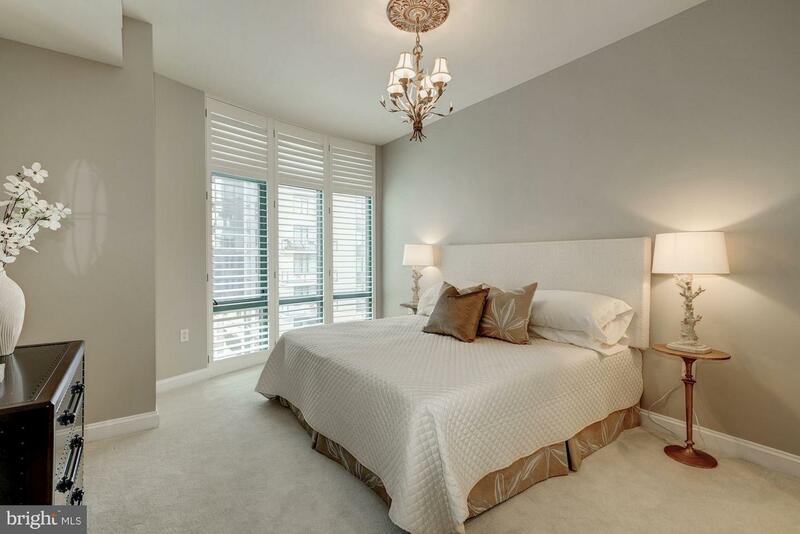 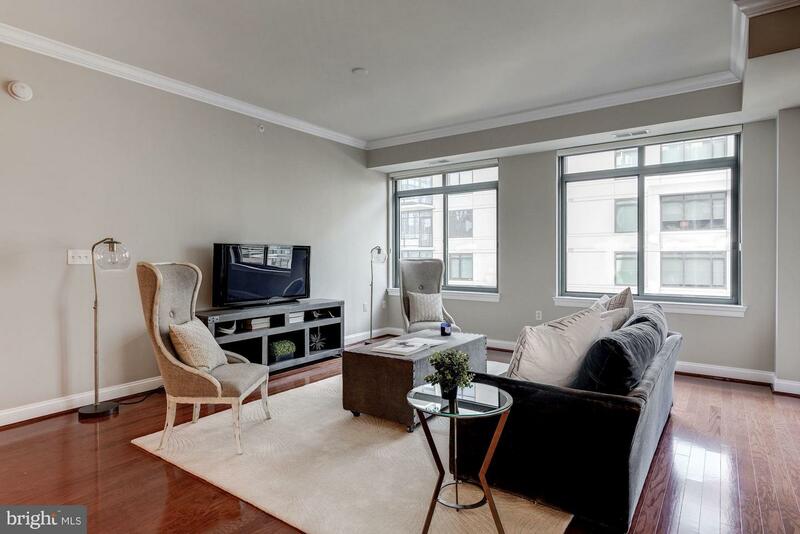 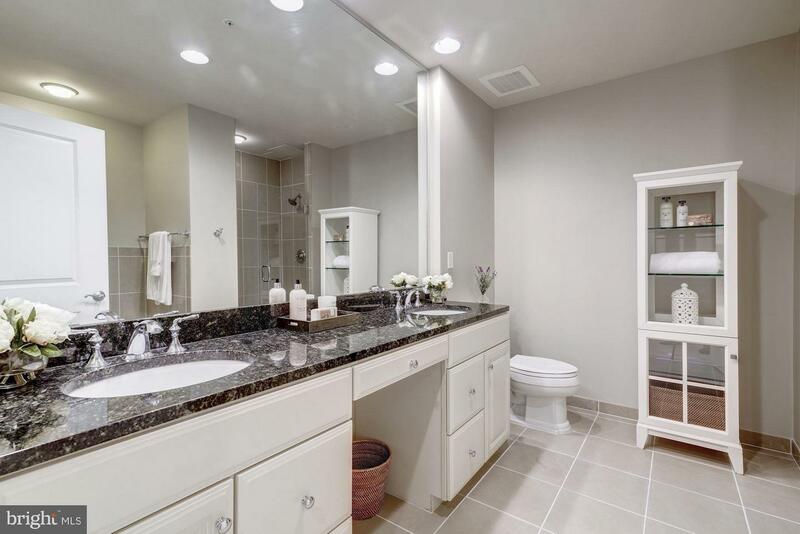 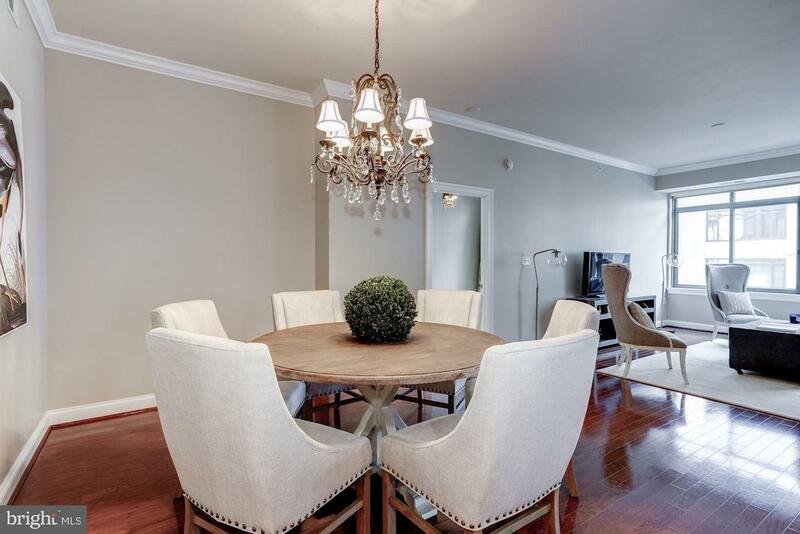 This Spacious 1752+ SF condo offers 2 bedrooms (PLUS DEN) and 2.5 bathrooms. 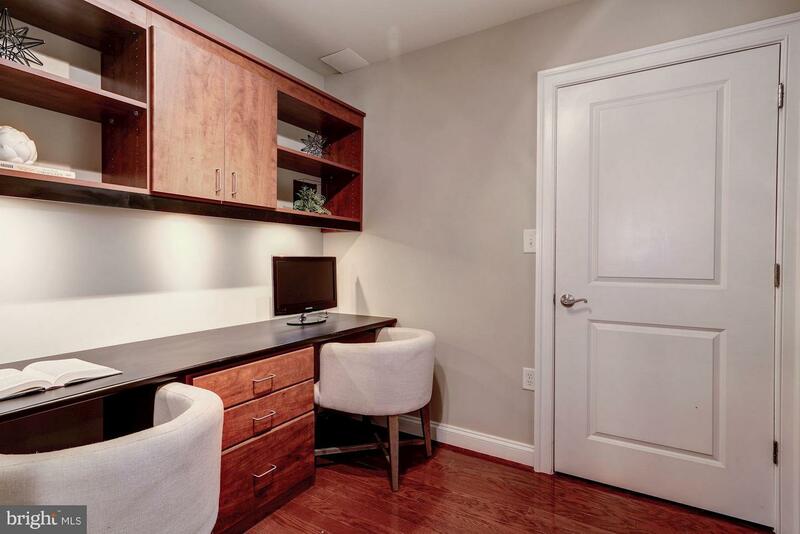 2 Garage Parking Spaces + extra storage! 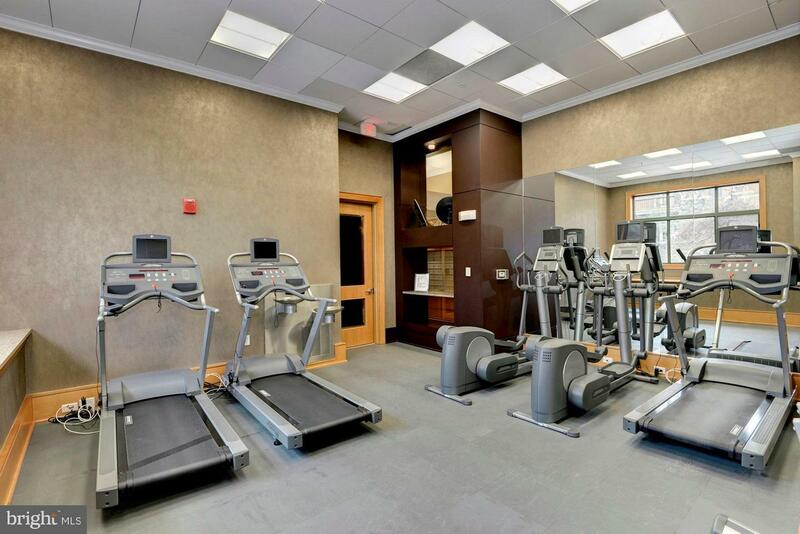 A+ Walking Location. 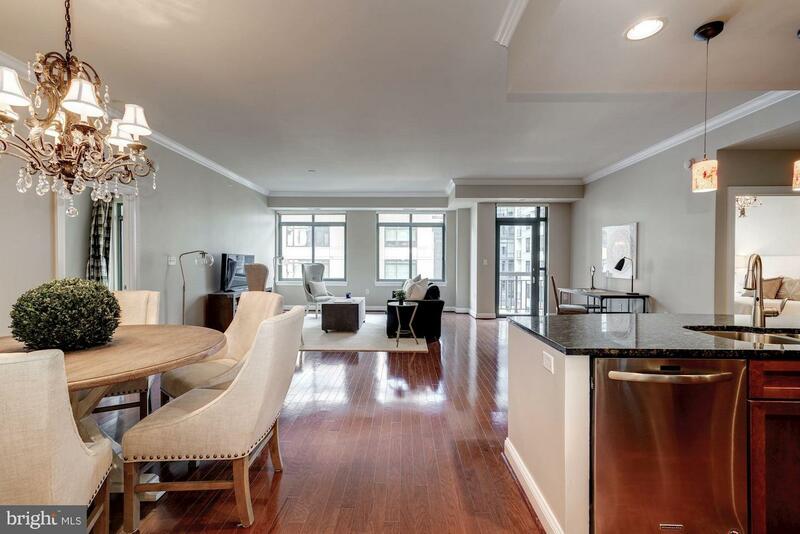 Hardwood floors throughout living areas including den. 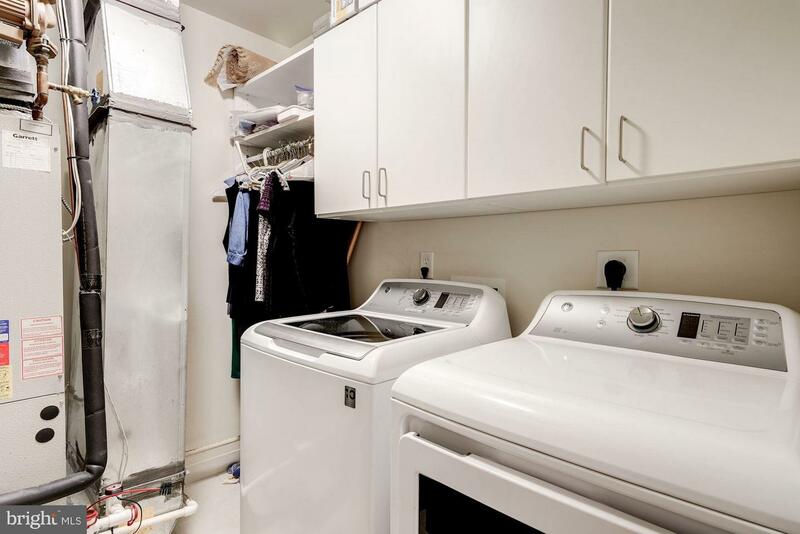 New hi-end carpeting in both bedrooms, new dishwasher, new refrigerator, new full size washer/dryer and new tankless hot water heater (coming soon). 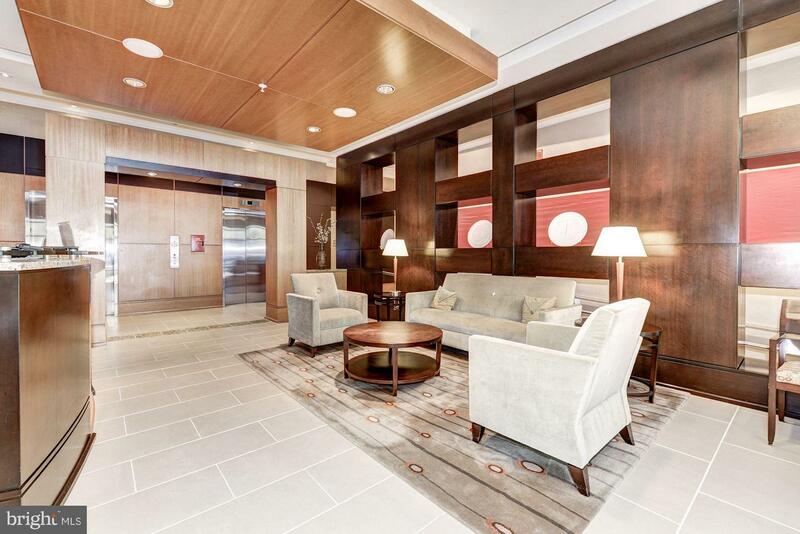  On-site concierge and building manager. 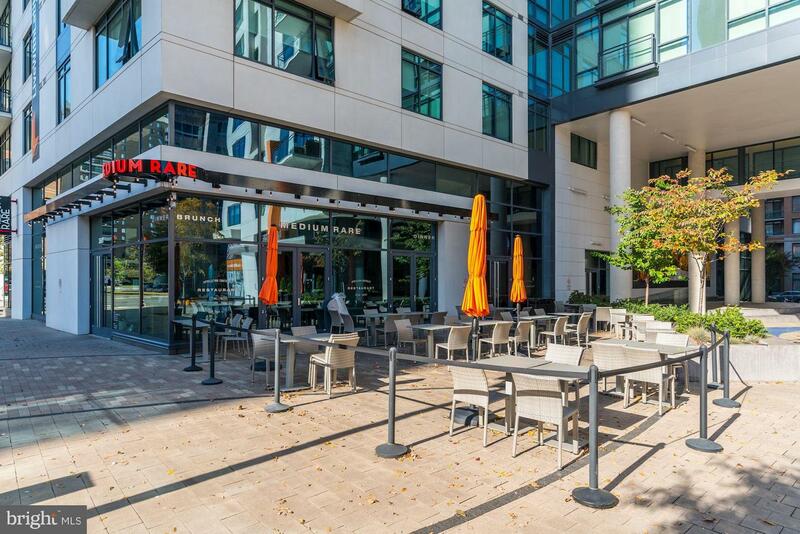 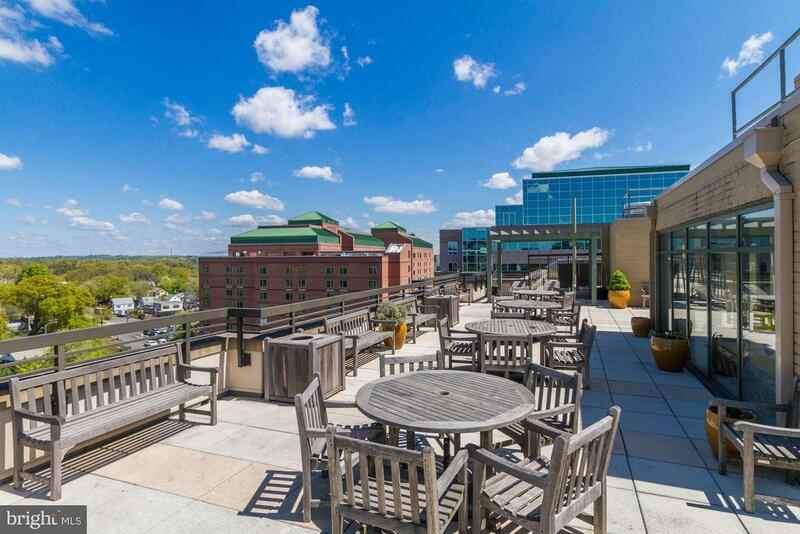 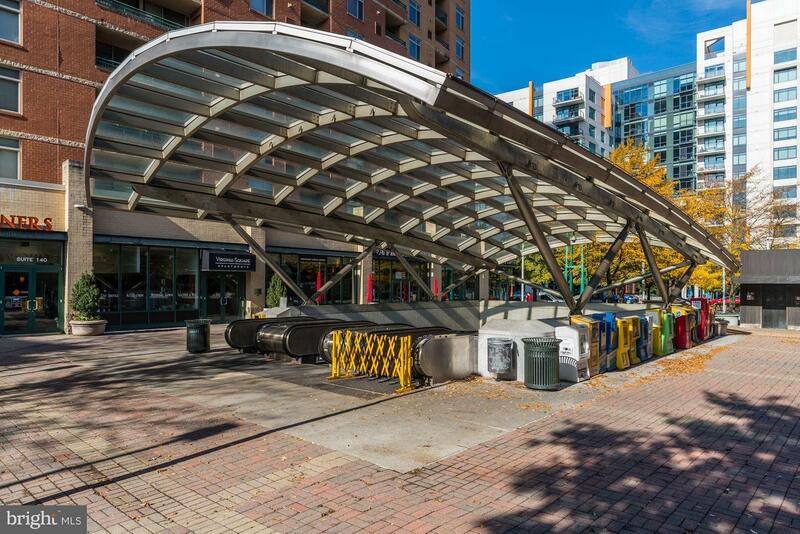 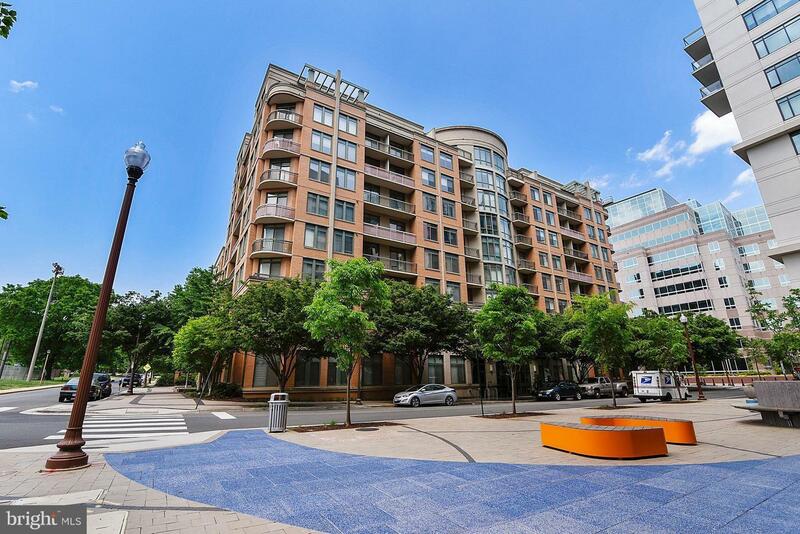 1/2 block to VA SQ Metro, Grocery, Library and quick walk to both Clarendon and Ballston. 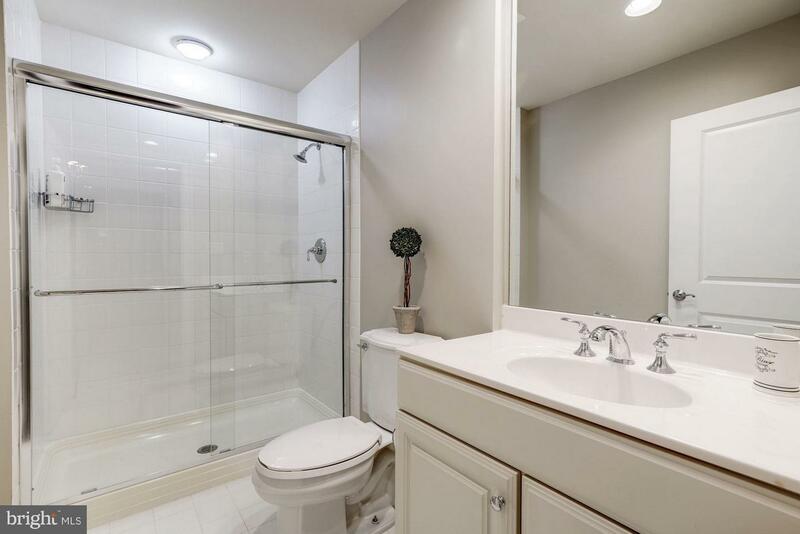 Just move in and ENJOY your new year!